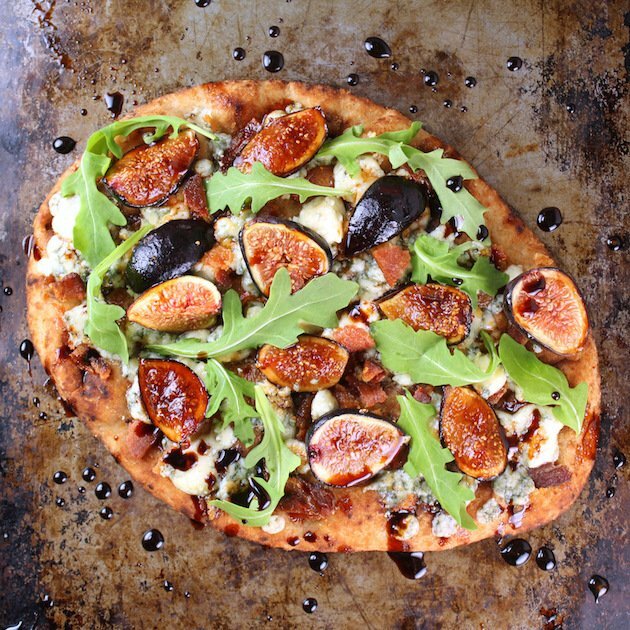 This salty-sweet, creamy-rich Blue Cheese Fig Flatbread with Balsamic Sauce is super-easy and insanely delicious! 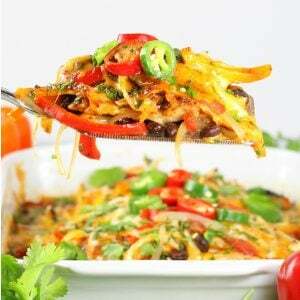 A tasty 15 minute meal or a yummy appetizer to share with company! Do you ever find yourself walking through the grocery store, list in hand, on a mission, and then something just stops you in your tracks? 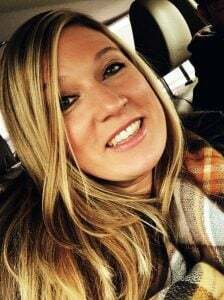 Not like a shopping cart rolling up on you, more like something so interesting, so brilliant, and so awe-inspiring that you are called to its immediate attention. I’m such a sucker for some bright beautiful heirloom tomatoes… Or some fun and interesting fiddleheads… Or possibly some gorgeous aubergine-colored figs. It’s as if something inside forces me to stop and pay tribute to their presence. Whether I buy them or not – I have to acknowledge them in all their glory. And they are all so glorious aren’t they!? After all they are a piece of art hand crafted by the God of the universe for our enjoyment. It’s just so miraculous. This tale I tell just happened to me again last week. Into Whole Foods I go, checking off my list… cherry tomatoes, fresh basil, kale, and wham – FIGS!! Little sweet and adorable packages of goodness. And not just the beautiful purple mission figs but green ones and brown ones as well. I HAD to stop and admire. Picking them up inspecting their violet skin… I couldn’t walk away. They had enraptured me. I had to have them. And so I did. Into the basket they went, and my mind began to race. What could I make that would be special and worthy of these darling drops of sweetness? 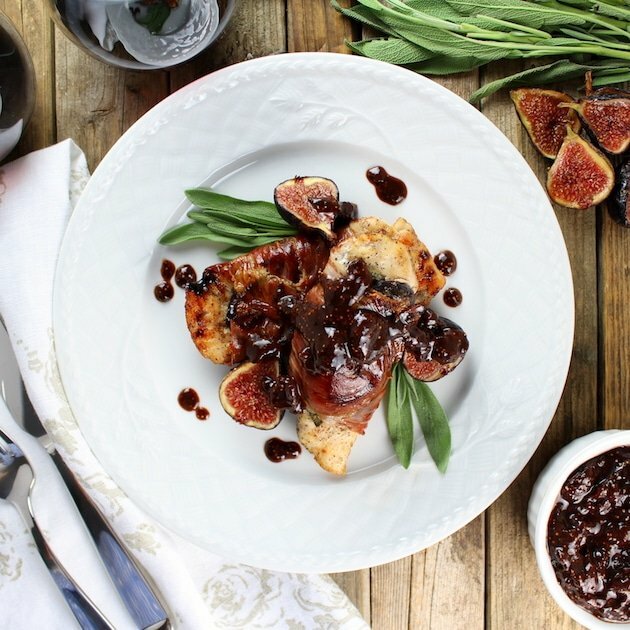 Last year I paid homage to these beauties with a delightful Chicken Fig Saltimbocca… a simple salty and sweet meal with chicken, prosciutto, sage, figs and pan sauce. 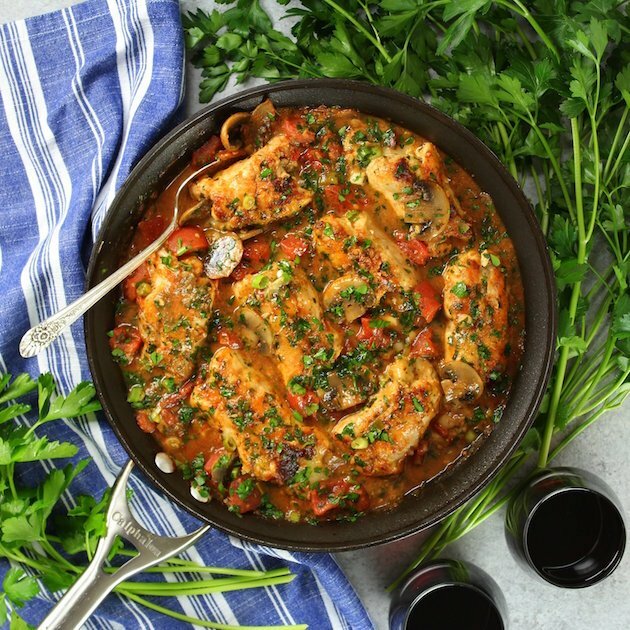 Yes, so simple – yet so sensational. Big swoon. 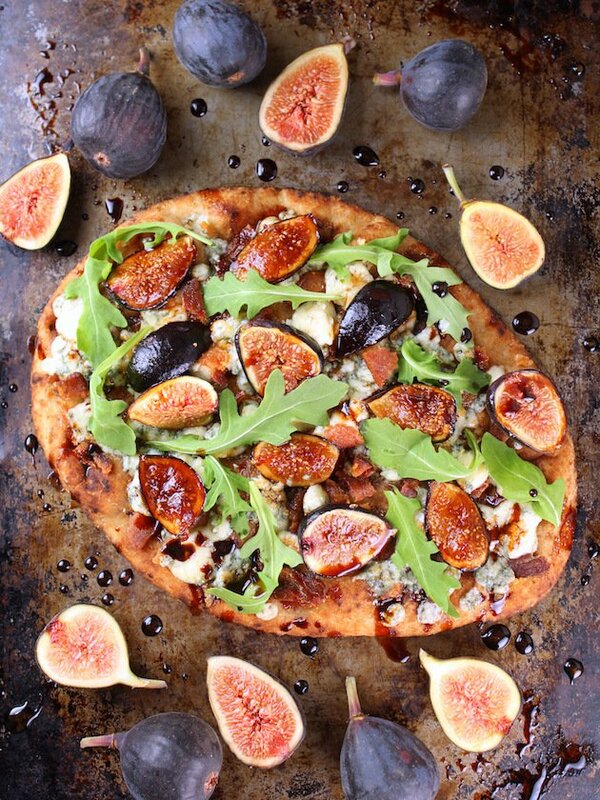 And then it came to me… Blue Cheese Fig Flatbread with Balsamic Sauce! I had enjoyed this meal on several occasions with my dear friend Gretchen at the Sherborn Inn. 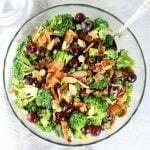 We would meet for girl’s night, have some wine, catch up on all the latest in our lives and share this scrumptious treat. It was just so satisfying. Salty pungent blue cheese, rich caramelized onions, smooth creamy garlic sauce with some delicately sweet figs or maybe it was a fig jam or spread. Regardless it was insanely delicious and clearly memorable. Meanwhile, I reduce some balsamic vinegar with a little pure maple syrup (or honey if you prefer) on the stove for 5 minutes. Then mix together some minced garlic and a little olive oil. 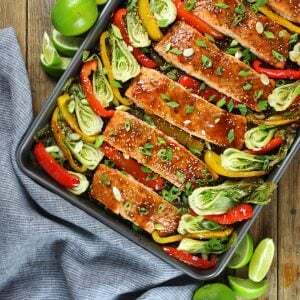 Spoon the mixture onto some whole wheat naan bread, evenly spread it all over the crust and toss it into a 400 degree oven for two minutes. Next, I crumble some blue cheese and sprinkle it generously all over the bread. Chop up the bacon and add it to the pizza. I wash and dry some mission figs, cut them into quarters and halves, and layer them on the flatbread. Then back into the oven for 5 minutes. Finally, I add some baby arugula, drizzle the luscious sweet balsamic sauce all over it, and devour. Not kidding – I ate the entire fig flatbread all by myself. What can I say??? This girl’s got skills!! 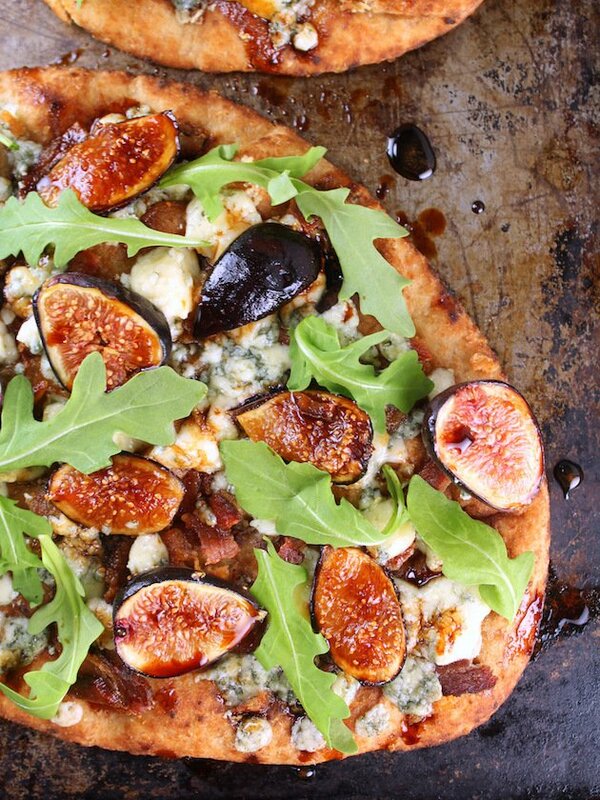 The blue cheese, bacon and garlic were the perfect unctuous and salty ingredients to balance out the sweetness of the balsamic sauce and those cute little figs. And then there’s the arugula. It adds a bright, herbaceous, peppery flavor that takes this flatbread to “next level amazing” status. In all honesty this is the most delicious thing I’ve tasted all month. I kid you not. And now you can experience this deliciousness too! In the comfort of your own home, in less than 15 minutes. Not even playing. Although I used Black Mission Figs, use whatever you can get your hands on! Brown Turkey Figs may be slightly less sweet, but they’ll work fine as will the Green Kadota fig. There are actually two seasons for fresh figs: the first few weeks in June, and the main season from August through October. If by some strange chance you have any leftovers, I like to wrap each piece individually in foil and store in the fridge. They’ll keep up to 3-4 days, but there’s no way they’d last that long in my household! 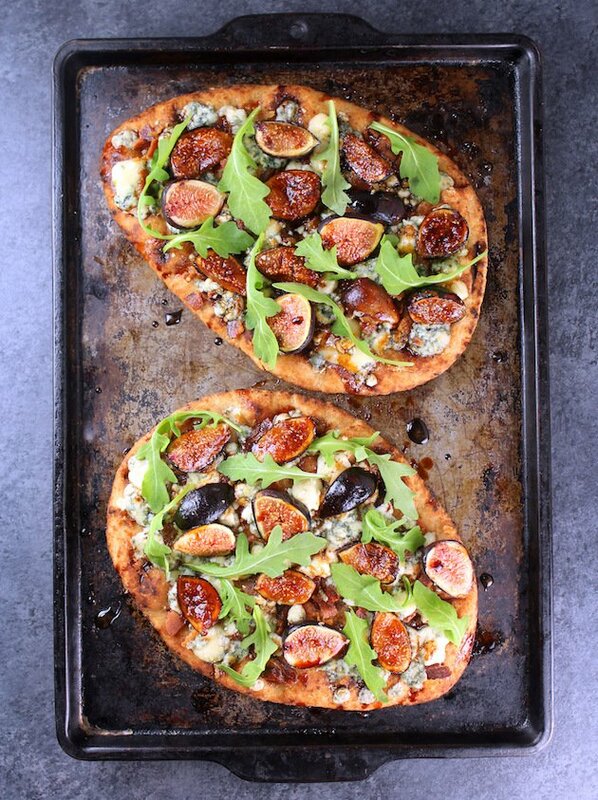 This flatbread recipe can be made in advance and stored in the fridge. Just leave the arugula off until you’re ready to serve and bring them back up to temperature in a 350F oven for about 3-4 minutes. 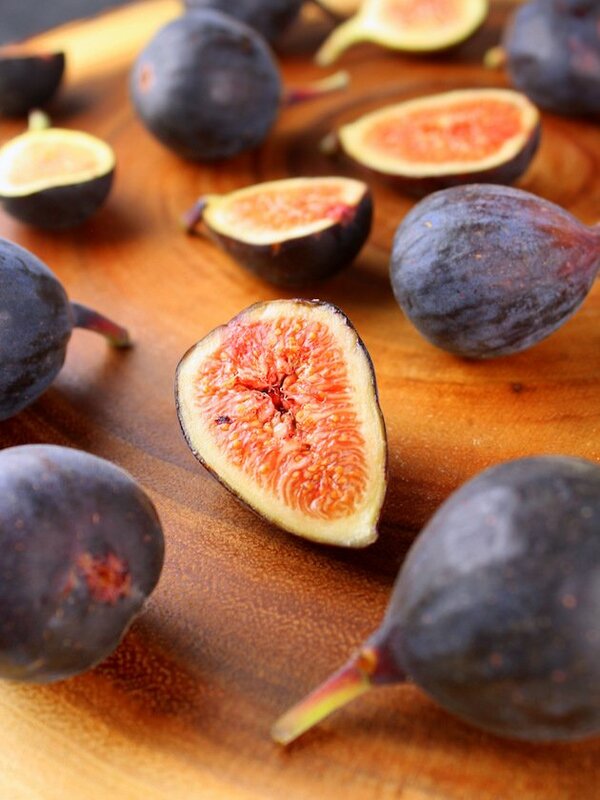 You’re gonna need to head to the grocery store stat cause fresh figs are only in season right now for a limited time. PS: don’t stress my friend – if you’ve missed the window I have a fabulous replacement that will allow you to eat this delectable treat all year round. It’s my favorite fig spread from Dolmatia , it’s super yummy and a little goes a long way. 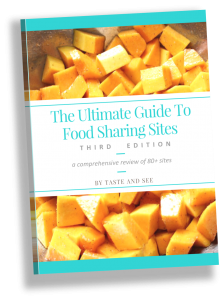 I use it all the time on my cheese boards, and guests always rave about how tasty it is. 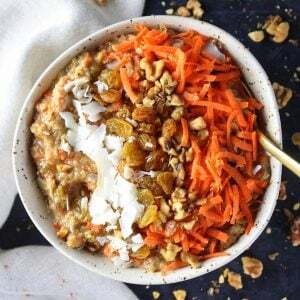 Add pistachios, walnuts, or toasted pinenuts for a crunch. If Blue Cheese isn’t your thing, try Goat Cheese, Feta or Gorgonzola. Fresh prosciutto, or crispy Pancetta could be used instead of bacon. Caramelize some onions and add them on top for a nice sweet finish! 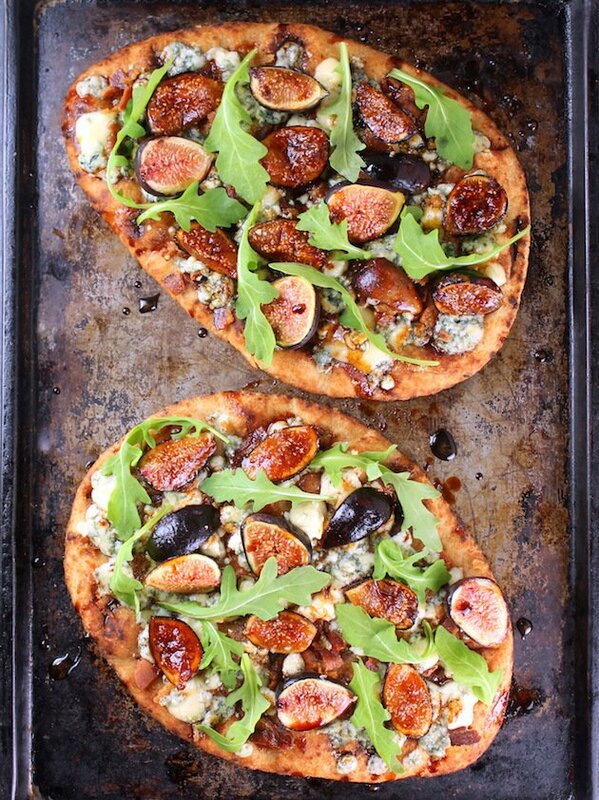 I can’t wait for you try this most favorite, quick and easy, recipe of mine… Blue Cheese Fig Flatbread with Balsamic Sauce FTW!! Enjoy! 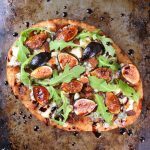 This salty-sweet, creamy-rich Blue Cheese Fig Flatbread with Balsamic Sauce is super-easy and insanely delicious! 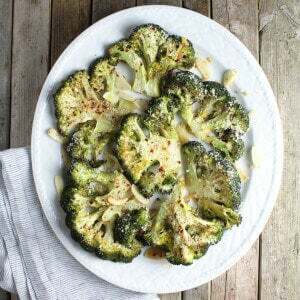 In a small saute pan, bring balsamic vinegar and maple syrup to a gentle simmer, and cook for 5 minutes. Meanwhile, spread olive oil and minced garlic evenly on each of the flatbreads. Bake for 2 minutes at 400F then remove from oven. 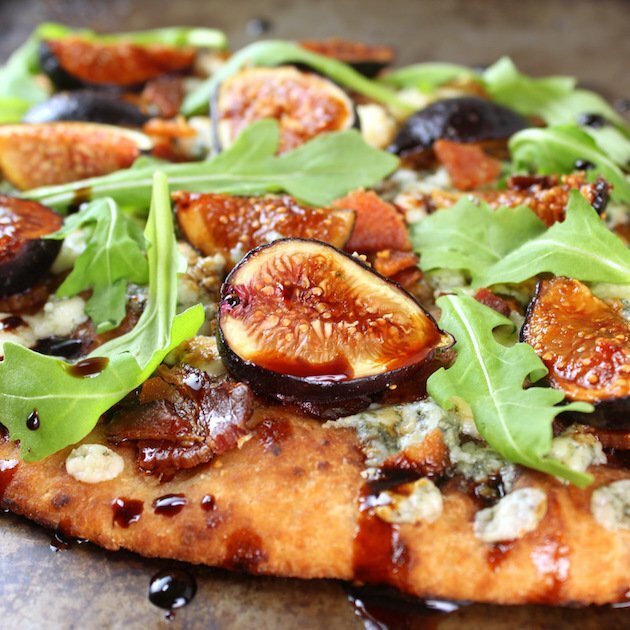 Remove from oven, top with arugula, then drizzle with remaining balsamic/maple sauce. I like to bake my bacon a foil-lined baking sheet. Then let the fat congeal and toss the foil in the garbage. 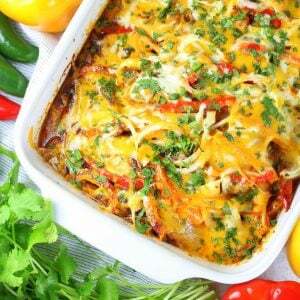 Looking for more easy weeknight dinners? Awe….miss our girls nights!!! 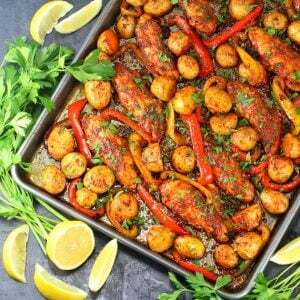 This recipe looks amazing and I have to be honest, I have been scared of figs….I mean I eat them when I am out but cooking with them myself was not a thing. 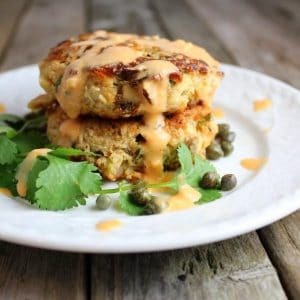 But, this recipe makes it so easy….just cut them and cook? Seriously can’t wait to try this. You keep it up Holly….making us look good in the kitchen! Gretchen!!! I never thought of that but figs and ingredients you don’t use on a regular basis can be intimidating. 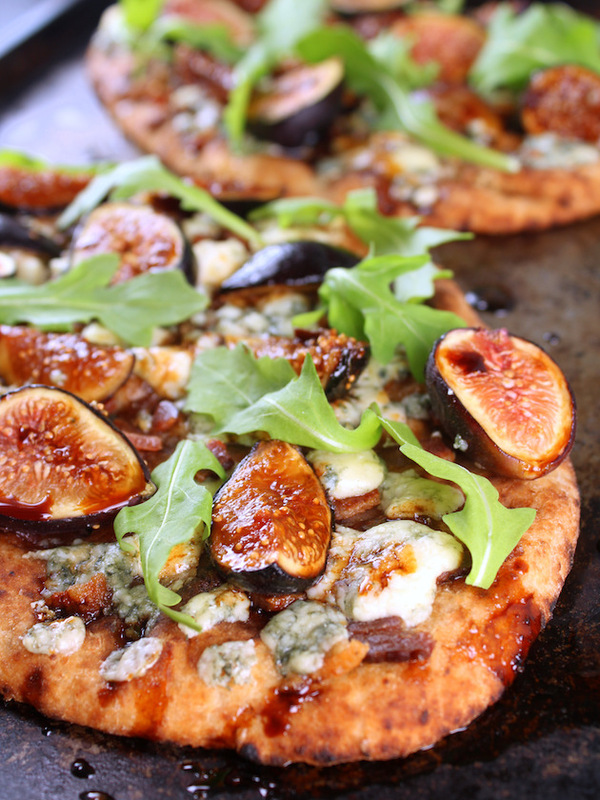 And using figs in this recipe couldn’t be any easier. So glad that you’re taking the plunge!! It’s so worth it!! Thanks for your sweet words. Love & hugs! Sorry about the typos! My computer has a mind of its own today! haha that sounds like my computer.🤔😁 Take care friend! I just met up with some friends and they gave me a bag of fresh figs from their fig tree. I thought I’d died and gone t heaven. I know know what I’m doing with this!M Gorgeous girl!